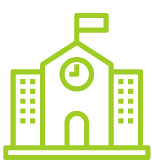 Burnaby, 2016 and 2017 Star High School award winner, is located in the center of the beautiful Greater Vancouver area. 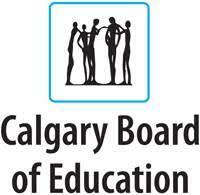 The Calgary Board of Education (CBE) is located in a city of 1.3 million, next to the world famous Rocky Mountains. The Central Okanagan is characterized by beautiful mountains, lakes, orchards and vineyards. The Cowichan Valley, situated on Vancouver Island, is a safe, beautiful rural area with a number of small communities nestled between Victoria and Nanaimo. 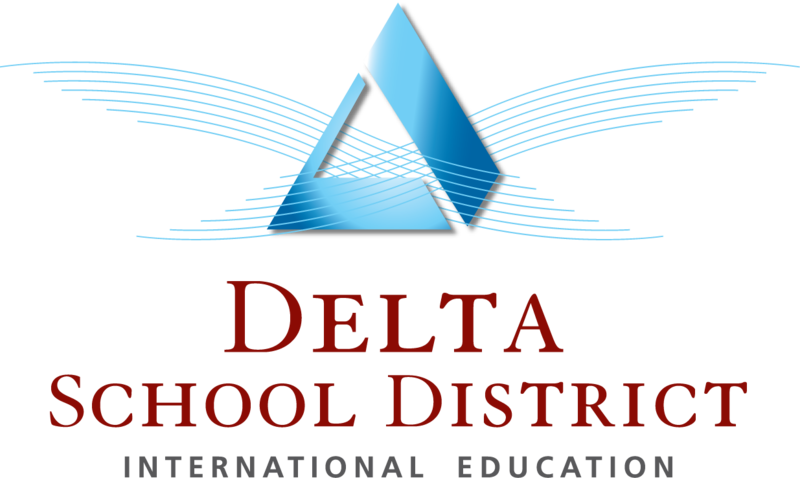 Delta School District is located 30 minutes from Vancouver and has 33 schools in three communities and touches the USA border. 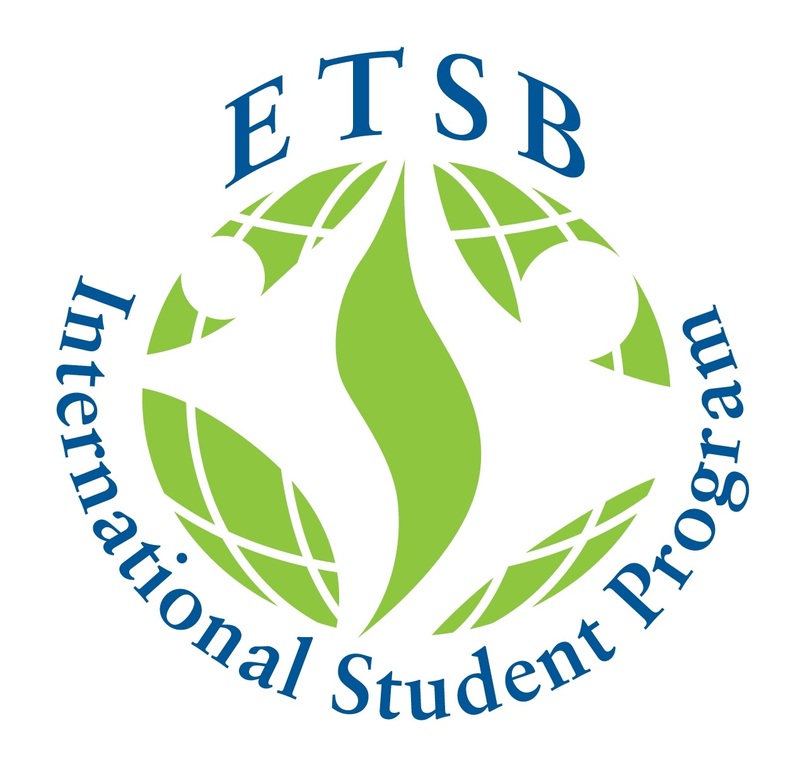 Welcome to the Eastern Townships International Student Program. 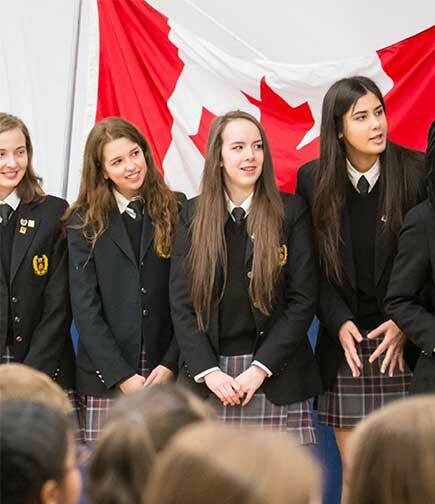 GNS became an IB World School in 1996 when it was authorized to offer the IB Diploma Programme. 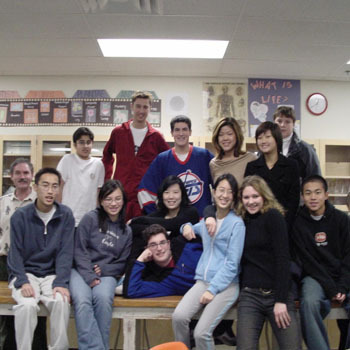 Lakehead Public Schools (LPS) located in Thunder Bay, is the largest public board in Northwestern Ontario. 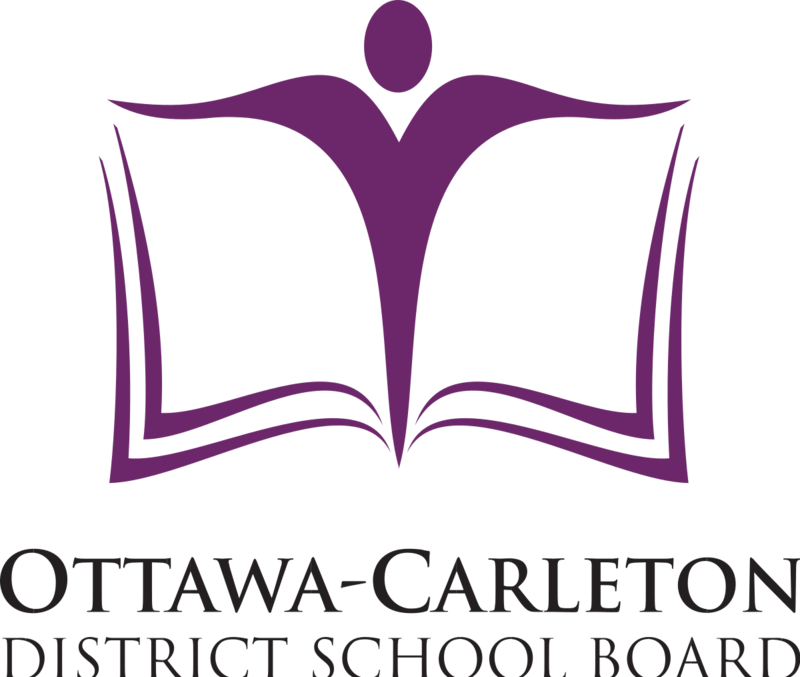 Our schools are all B.C. 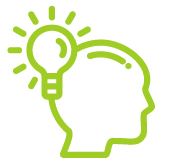 Government EQA certified, with dedicated B.C. teachers. 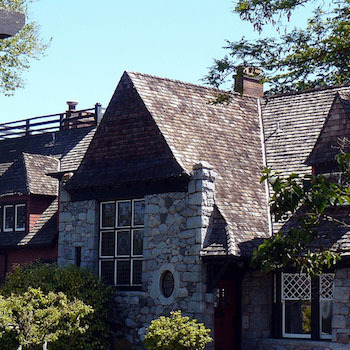 Nanaimo offers a West Coast community experience with stunning harbourfronts and vast recreational opportunities. 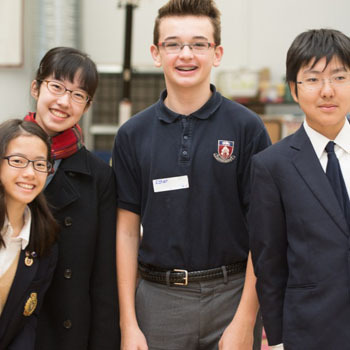 New Brunswick opens its arms and brings students into its families with the homestay program. 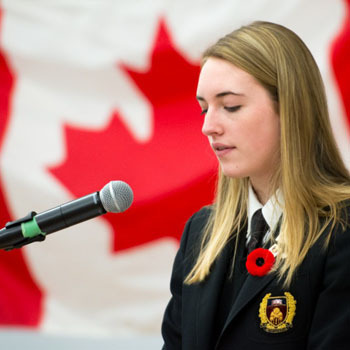 Schools throughout the province offer a curriculum recognized and supported by the Provincial Department of Education including AP and IB selections. 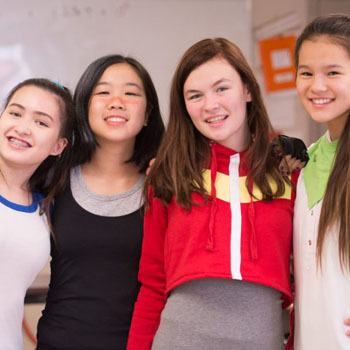 The Richmond School District offers academic excellence, varied student programming and world class living all within 25 minutes of downtown Vancouver. 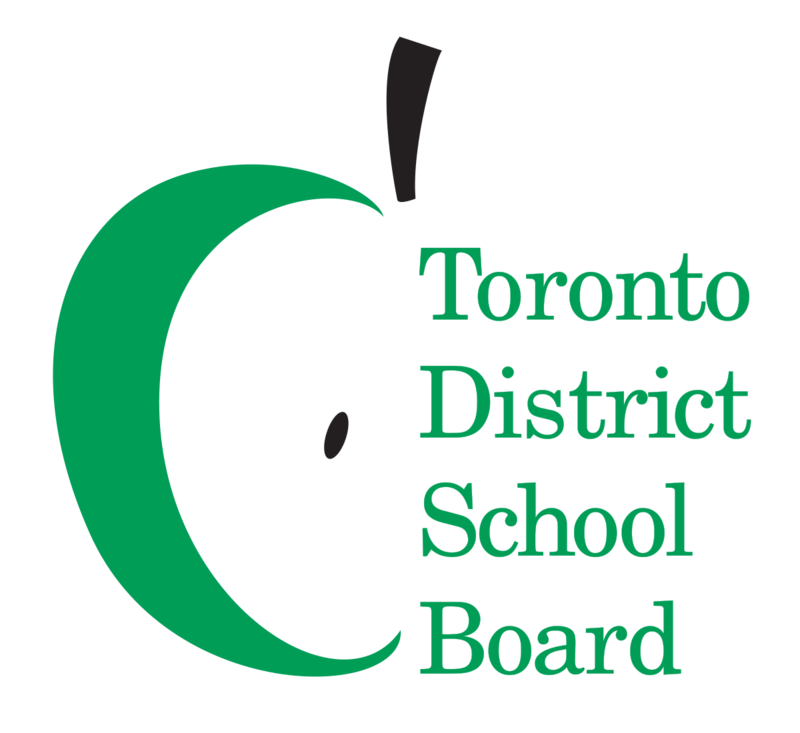 The TDSB welcomes international students from around the world. 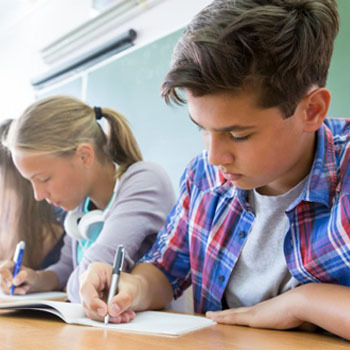 We take great pride in the academic excellence of our schools and students. 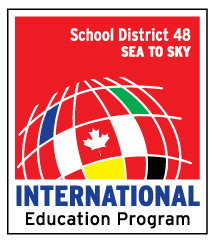 The Vancouver School Board provides public school education for children living in the city of Vancouver, Canada.